The Affordable Clean Energy rule, unveiled Tuesday by the U.S. Environmental Protection Agency (EPA), gives states more freedom to decide how power companies reduce the pollution blamed for climate change, even though many power companies and states are already on track to meet tougher requirements. Power plants and regulators have endured a kind of whiplash for years, as federal rules to clean up emissions have been on — and then off — repeatedly for more than a decade. The industry and its state overseers have also been planning for lower carbon emissions because of energy markets, especially the global shift away from coal toward natural gas. 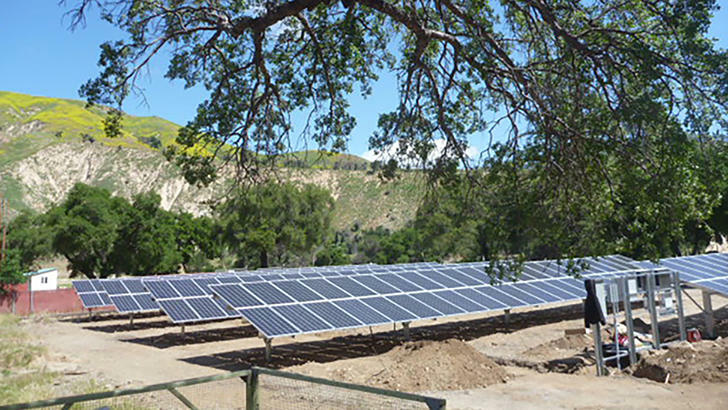 Customer demand for clean energy has also driven some of that change. Observers wonder how much the EPA's new emissions rules will really change these trends. "My first impression of the plan is that it's not going to do a whole lot," said James Holtkamp, a lawyer and member of the Utah Manufacturers Association air quality committee. "States will have a lot more time to submit their plans. EPA will have a lot more time to review them and approve them. And I'm not sure it's going to make a whole lot of difference in what's going on now." Company officials at Rocky Mountain Power were still reviewing the Affordable Clean Energy rule on Tuesday, spokesman Spencer Hall said. The company, which operates electricity-generating facilities and serves customers in Utah, Wyoming and Idaho, has planning timelines that look decades ahead, and drive the company's decisions. Hall said these long-term energy plans weigh the energy mix, consumer preferences and the environment of the future. "Our planning and long-term investment in the communities where we work and live extends far beyond any single presidential administration," he said. 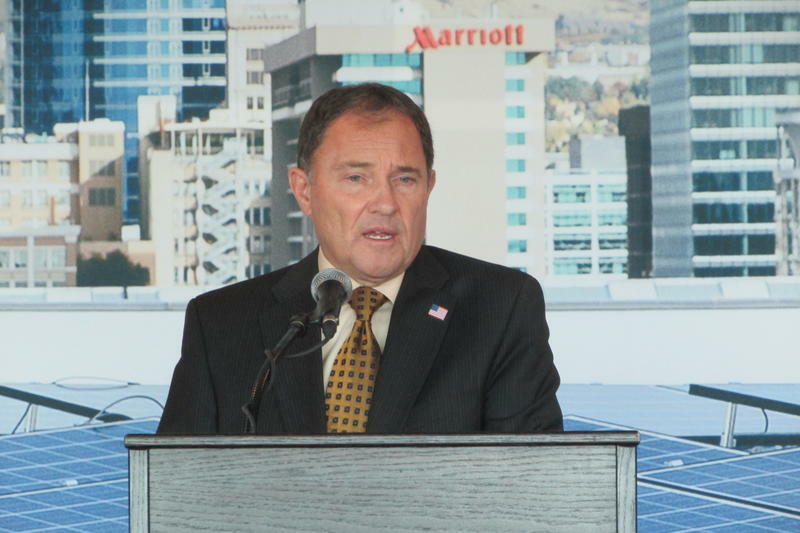 Hall dismissed the suggestion that Rocky Mountain Power will be building any new coal-fired power plants because of the Affordable Clean Energy rule. But he said it might keep existing coal plants running a little longer. Hall dismissed the suggestion that Rocky Mountain Power will be building any new coal-fired power plants because of the Affordable Clean Energy rule. But he said state regulators could have more flexibility to extend the life of coal plants, if the company makes such a request. The Trump administration's proposed regulation is going to be available for public review and comment for 60 days. 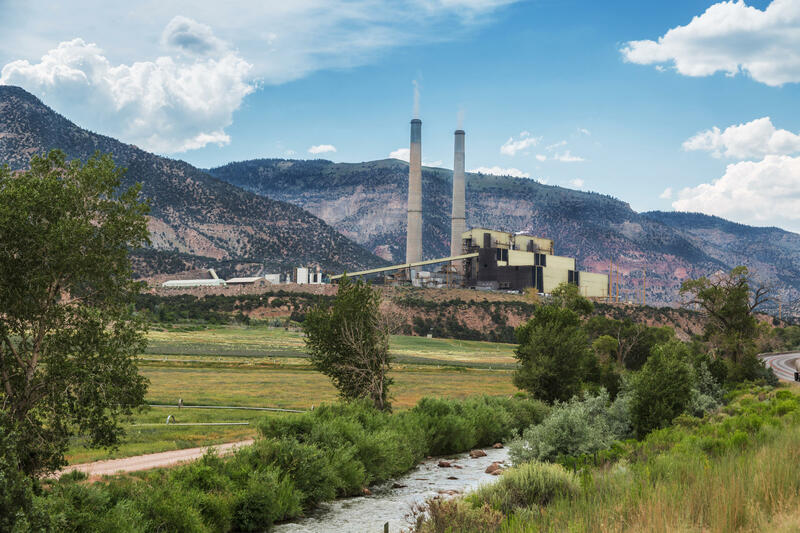 Clarification: This story has been clarified to reflect that Rocky Mountain Power would keep coal plants online longer if it fits into their long-term plans and state regulators permit it.